When it comes to beer nothing is better than drinking it and in St Louis you can now do that for a dollar! As of December 14th St. Louis’s Urban Chestnut Brewing Company (UCBC), customers can pay $1 to sample three or four small test batch beers and evaluate them at UCBC’s new Urban Research Brewery (U.R.B.). 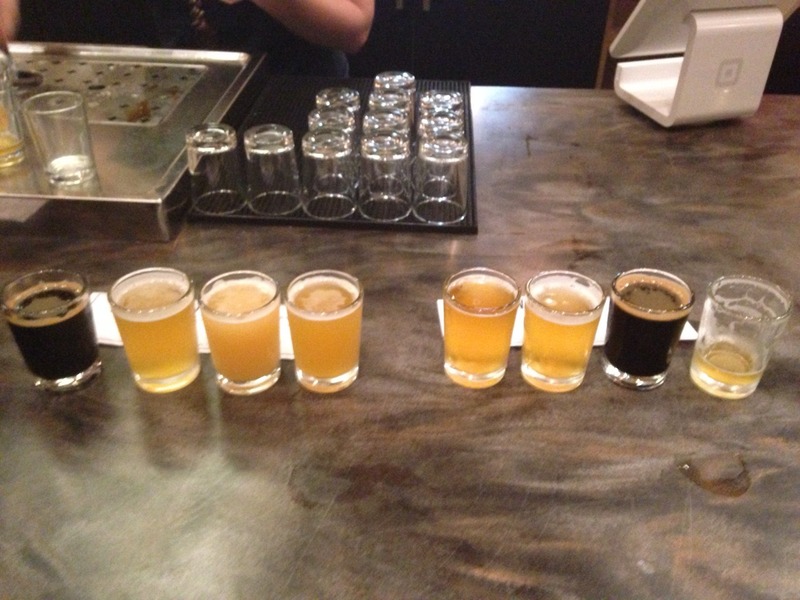 The feedback the brewery receives will directly influence UCBC’s larger scale production. “With the U.R.B. we’ll have access to essentially a limitless panel of tasters, who will all be uniquely sensitive to different aspects of beers,” said David Wolfe, UCBC co-founder. 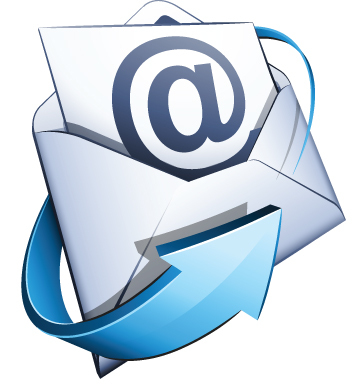 Thanks to some proprietary technology, tasters can provide feedback via a smart device, such as a cell phone or tablet. This is not only easy for the consumer; it also makes data aggregation and interpretation much easier on the brewery’s end. “By capturing beer drinkers’ input through the simple connection of their cell phone, tablet, or other smart device to our survey platform, we will be able to tabulate and utilize data to help inform us in our decisions of what beers we might produce on a larger scale,” according to UCBC’s website. The research brewery features a two barrel system that allows for experimental batches of beer. Creativity is encouraged so come with an open mind and an empty belly up to the bar. 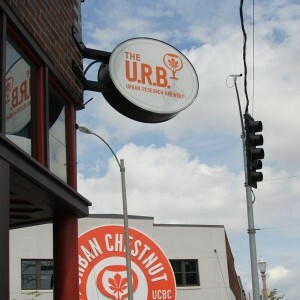 The URB is located across the street from UCBC’s Grove Brewery & Bierhall, which will also feature select UCBC beers for those who are thirsty for more. Time to break into your piggy bank because 4 quarters never tasted so good! Great beer for $1 how can that not be a 5! 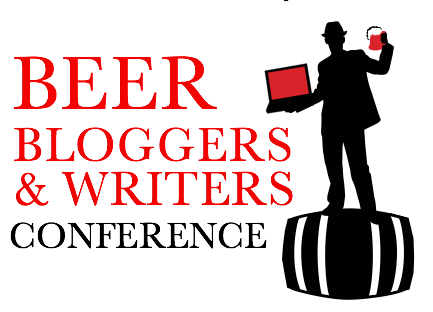 This entry was posted in beer, Beer and Breweries, Breweries, Craft Beer, Travel and tagged american beer, beer, beer industry, craft beer by weblogbeers. Bookmark the permalink.